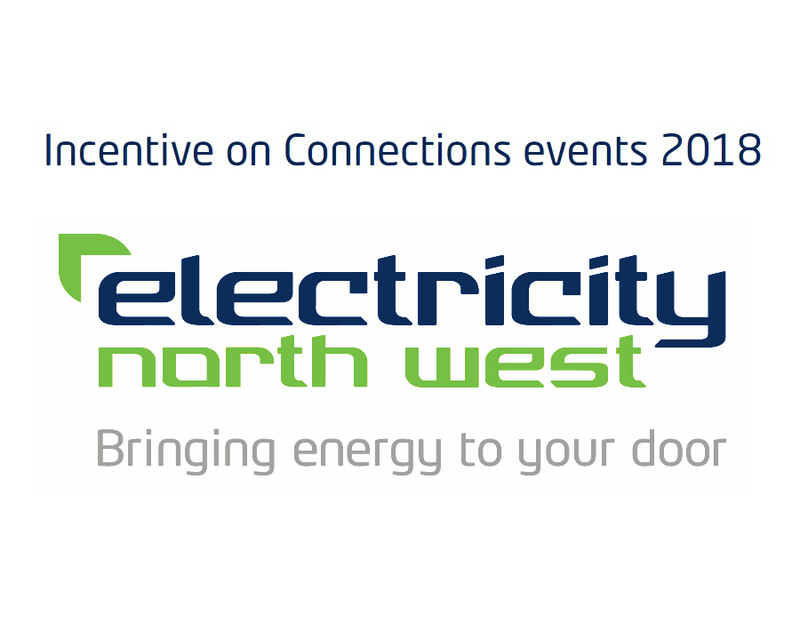 Electricity North West - which owns, operates and maintains the North West’s electricity distribution network- is hosting a series of innovation and connections events in 2018. This event will include presentation to update customers on work that affects distributed generation connections customers so community or local energy groups developing projects may find the presentations interesting. Please book your please here.